The Academic Staff Union of Universities (ASUU) yesterday called off its almost six months-old strike after exhaustive deliberations during its National Executive Committee (NEC) meeting held at the Federal University of Technology (FUT), Minna, the Niger State capital. A source at the Presidency in Abuja said government had been made aware of the happy development. “Since Christmas is already on the way, we believe most schools may wait till January before resuming,”. 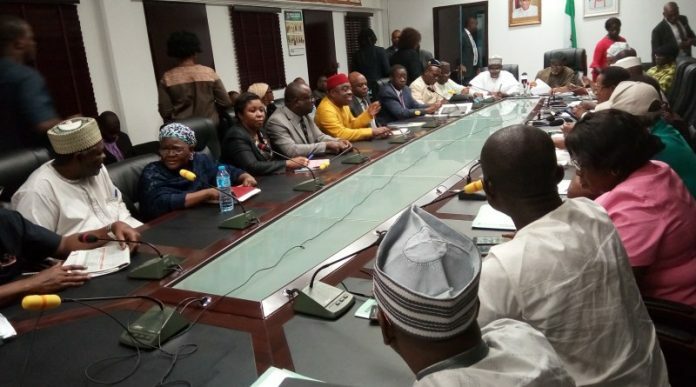 The Minna meeting was called to ratify the Memorandum of Understanding (MoU) signed last Wednesday between the ASUU leadership and the Federal Government. The meeting was called in keeping with the promise of ASUU President, Dr. Nasir Isa Fagge, who said shortly after the signing of the MOU in Abuja that the union would meet within a week to decide on whether to call off the strike which has crippled the country’s public universities since July 1.